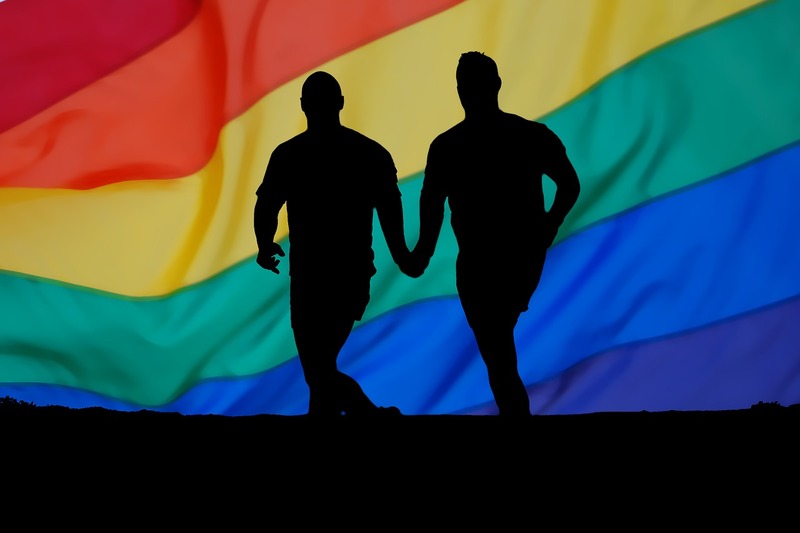 The UN envoy on gay rights declared that in a case of disagreement between LGBT rights and religious freedom the LGBT right is a superior right. This is a typical case of liberal globalist "Cultural-Marxism" agenda pushed forward in the UN. Donald Trump as he became the US president has ordered to take down the so favored by the globalist “LGBT-Rights” and “Climate control” sections from the white house official web page. However the globalist continue their campaign of lobbying LGBT-totalitarianism in the UN. Their agenda has two main goals. Destroying traditional values and replacing them with liberal depravity as well as insuring the decline of traditional family values and gender roles to achieve the artificial decline in world population, which can be called genocide.